This is your spot if you’re a start-up with retail and branding solutions or if you’re thinking of investing in innovation. Take advantage of our early bird rates now. Next is the place where start-ups have their say in the future of retail. 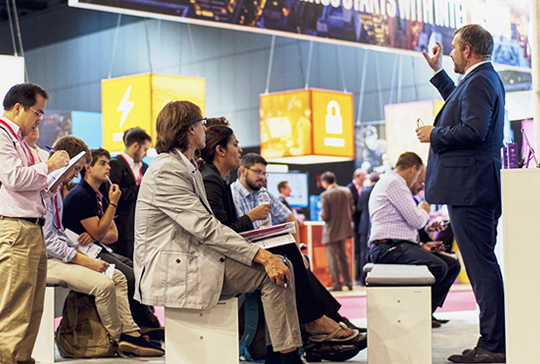 Inspiring talks, interactive workshops and unique networking opportunities happen here. Our team of curators have selected the most relevant projects for our talks and round tables. Every hour we’ll debate a new topic influencing the future of retail. 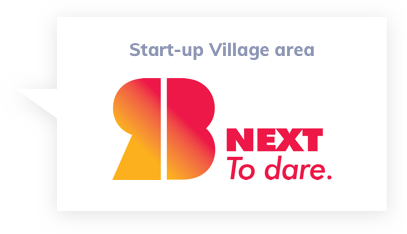 Our start-ups will deliver sessions to limited groups of 30 people, sharing their success stories and responding to visitors’ queries in detail. 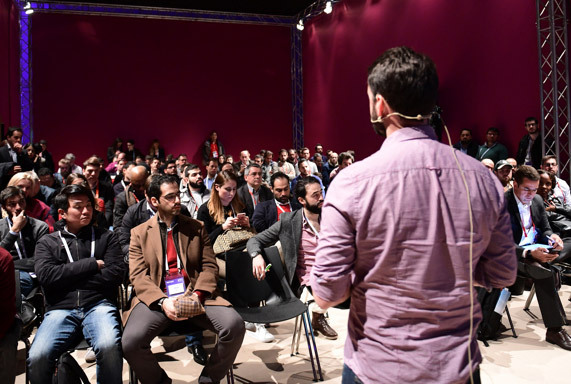 "It is a space plus a program, where start-ups will be the heroes"
Aleix Valls, (Head of start-ups at RBEWC), shares his vision for the design of the event. How can personalization improve the digital experience? Albin Johansson, CEO of Axel Arigato, Henry Rourke, Director of Hop Lun, and Mathias Klein, CEO of Orsay discuss their success stories and best practices to implement personalization in digital environments. It’s time to debate how we take advantage of all this technology.